Living in Missouri means dealing with winter. While you may enjoy looking at and playing in the snow, winter comes with some cold temperatures. Those cold temperatures not only mean you need to bundle up and stay warm but so does your plumbing. In other words, your plumbing and pipes need winterization. Winterization help prevent your plumbing pipes from freezing. Freezing pipes can lead to leaks and breaks in the home. Following these simple steps will help with flood prevention in your home during the winter. The best way to keep your pipes warm is to insulate them. Insulating your pipes is simple. You will first need to buy thick insulation (found at your local hardware store or online). After purchasing the insulation, you will want to wrap the insulation around your pipes. Try wrapping heat tape around your pipes before adding the insulation for better results. Like any other do-it-yourself project, be sure to read any manufacturer’s instructions to ensure the best and safest results. Exterior cracks allow more cold air to enter your house. The more cold air that fills your home, the more likely it is that a pipe will freeze and burst. To prevent air from getting in through cracks, you will need to locate and fix any exterior cracks. All you have to do to fix a crack is fill it with caulk or spray insulation. Pipes during the winter month are more likely to freeze and burst at night when the outside temperature drops below freezing. Allowing your faucets to drip a little at night will help keep them from freezing and bursting. The little water that goes through your pipes when dripping is enough to keep your pipes warm. If your pipes are close to an exterior wall, then they are more likely to freeze. Since exterior pipes receive a little extra cold air flow, they will be the first plumbing pipes to freeze and burst. To prevent your pipes from freezing and bursting, simply open up any cabinets underneath the sink. Opening up your cabinets allows for more warm air to reach your pipes and keep them from freezing. Cold air loves to enter your home through any little crack it can find. A couple of places to look at are your garage door, crawl space, and basement window (if applicable). Any little air pocket in these places will allow cold air to get to your pipes. If too much cold air gets to your pipes, they will freeze. Prevent any air pockets in your garage door, crawl space, and basement windows by adding insulation. My Pipes Froze and Burst…What To Do? You can winterize your plumbing pipes and hope they will not freeze and burst, but this isn’t always the case. If you have a flooding problem due to a burst pipe, then call Kelley Klean. 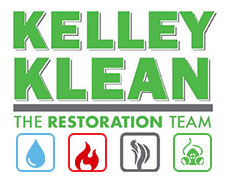 Kelley Klean will come out and fix any water damage you may have. Contact Kelley Klean today! Flood damage is one of the most common problems in a home or commercial property. In some cases, flooding is unavoidable due to inclement weather. We’ve written before about what you need to know about flood damage and steps to take if flooding occurs. Sometimes flood damage is out of your control, but there are many steps you can take to avoid flood damage from causes other than weather. Regular maintenance and cleaning of the drains and sewer lines are essential to avoid flooding from plumbing issues. When flood damage starts inside your home or commercial property, you are probably dealing with leaky or broken pipes. Changes in pressure, severe cold, or improper installation can cause damage to your pipes. 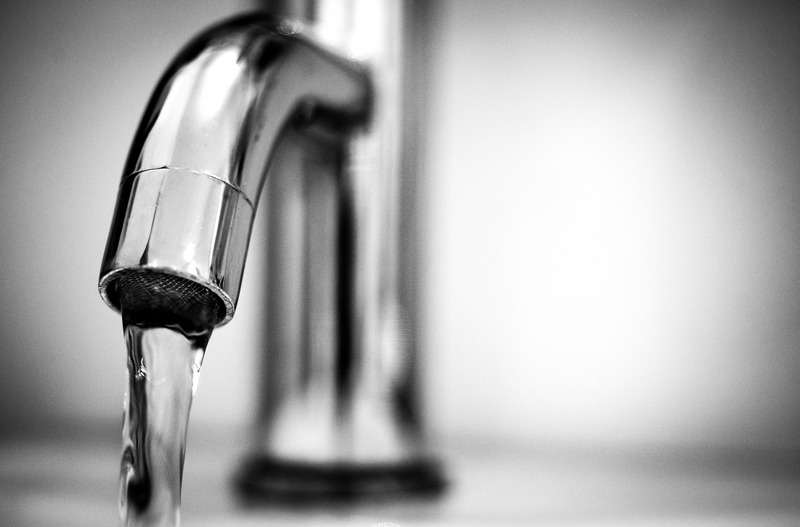 Broken pipes can flood your home in a matter of minutes and are pretty obvious. However, slow leaks can do just as much or even more damage over time because they often go undetected. 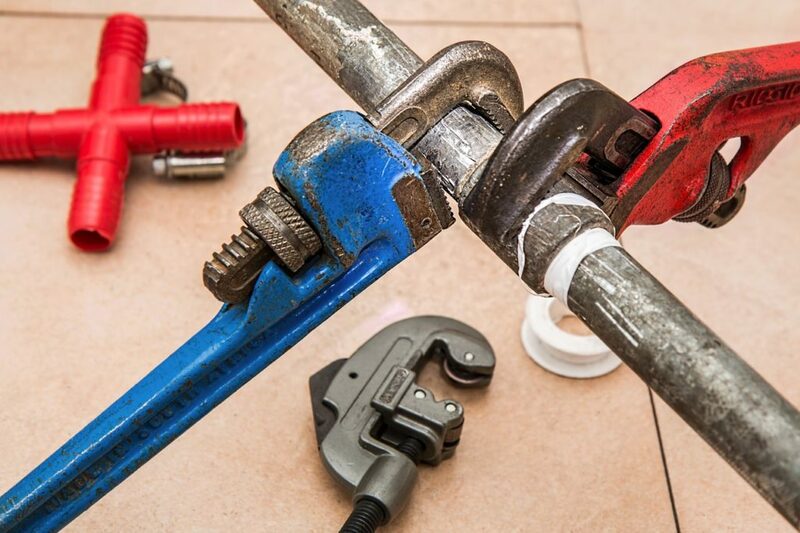 Leaky pipes from your sinks, appliances, or other areas require a plumber to properly fix. If you notice water where it shouldn’t be, you should contact a plumber. If the leak has been going on for some time, we can help you with cleaning up from flood damage, mold buildup, or carpet cleaning. Most people think of sinks and toilets when they think about plumbing issues. There are also lots of pipes in your home or commercial property from appliances. There are pipes and hoses connected to your washing machine, refrigerator, ice-maker, dishwasher, hot water heater, and other appliances in your home. Over time, these all require proper maintenance and cleaning to prevent flooding from these plumbing issues. Be especially careful when you are moving. It can be very easy to strip the hose connectors on your washing machine and send water shooting in every direction. 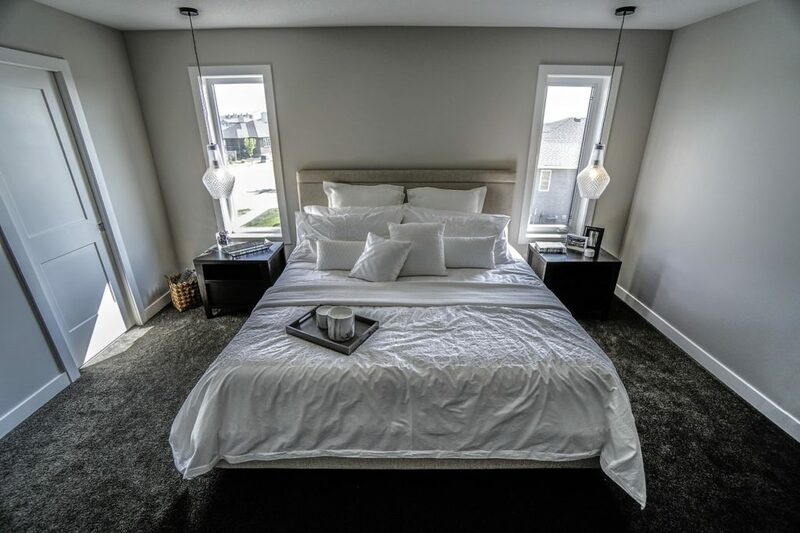 When you are moving out of your home, the last thing you want to report to a new buyer is flood damage from disconnecting your washing machine. Take extra care and enlist professionals when needed. Sometimes flooding is unavoidable, but not always! We’ve written before about Six Mistakes Homeowners Make That Cost Them Big In Flood Damage Repair. Make sure plumbing issues are on your radar. Work with a professional plumber to schedule regular, preventative maintenance on your pipes and appliances. 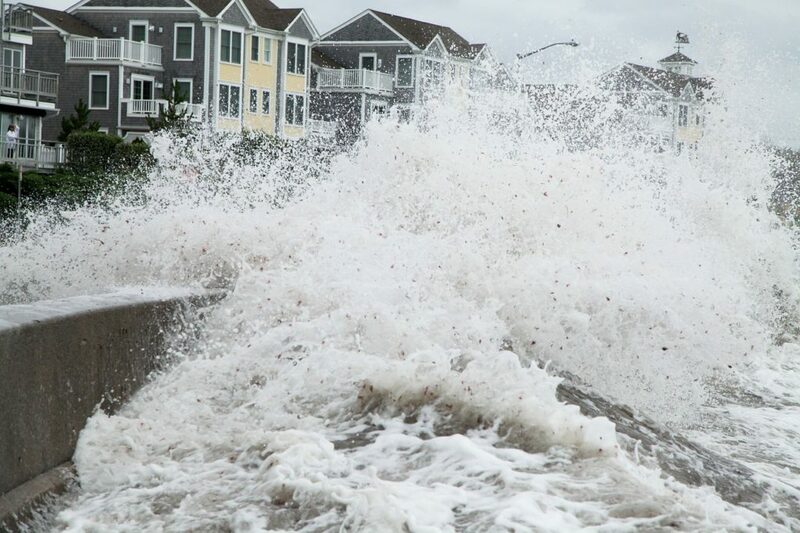 Of course, if flood damage does occur, Kelley Klean is here to help you clean up as quickly as possible. Give us a call today at 573-214-0990. We are here for you! Basement water cleanup is one of the most commonly needed restoration services. Basements can fill with water before you even notice. Getting the mess squared away and protecting your furniture and other valuables are the only things that matter. These tips will help you figure out what you can and cannot tackle on your own. If your basement is sitting under an inch or more of water, you should call in professionals. The risks when dealing with large amounts of standing water include bacteria and mold infestation. Standing water can become a biohazard! Standing water will need to be pumped away by a professional. It will take you too much time to bail out your basement yourself. Time is of the essence with basement water cleanup. To begin the restoration process, you have to get everything as dry as possible. If you’re going to be tackling basement water cleanup, you’re going to need to protect yourself. Before you even venture down to the basement, you need to make sure you have what you need to stay safe. Start by protecting yourself from contamination. Get a face mask, goggles, and gloves. You don’t want any water to get onto your bare skin, but you especially don’t want it in your eyes, nose, or mouth. Mucus membranes can allow bacteria to infect you. Make sure that you’re wearing sturdy shoes. Closed-toed shoes are the minimum. If you don’t want to throw out your shoes at the end of the cleanup, wear galoshes over your shoes to keep the water out of your shoes. Long sleeves and trousers that can tuck into your socks or galoshes complete your look. Once you have the proper equipment, make sure the area is safe to enter. Turn off the power at the source, even if you don’t think the water was high enough to touch any sockets. You don’t want to risk electrocution. Before you restore the power, have the area looked at by a professional electrician. This is an area where a mistake can have dangerous consequences. Get the details while you can. The era of smartphones has made it much easier for you to document the damage done to your house. Before basement water cleanup efforts begin, take photographic evidence of how bad things are. It will help you when you file a claim with your insurance company. Moving air is the enemy of stagnating water. Get air flow into your basement. Put in fans (once the area has been cleared for electronics) and dehumidifiers. If your basement has any windows, open them! The more you encourage evaporation, the sooner your basement water cleanup will be complete. Basement water cleanup is never easy, but you don’t have to make it hard on yourself. Know when to call in the professionals. If you’re dealing with stagnant water, you need a pump to quickly drain it out. Only an electrician can tell you if it’s safe to plug in down there. Other than that, take lots of pictures and protect yourself and you should be good to go.